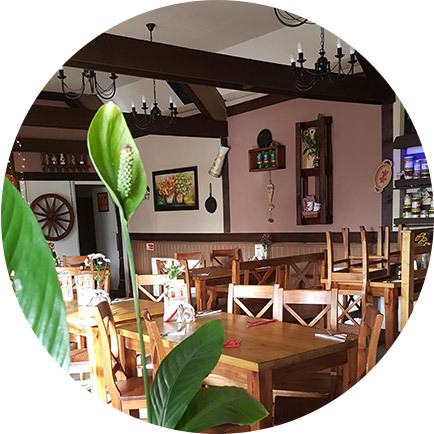 We would like to welcome You to our restaurant “Aromat Kuchni” , which has been in the Berkshire county since 2012. We are located not far from the Slough town center, thanks to which we are very close to the railway and a bus station. We rely on the best products available in the area. The menu will include our traditional breaded pork chops, as well as beef roulade served with handmade Silesian dumplings and pork knuckles. Our great advantages are the soups, which we cook according to the recipes of our dearest mothers and grandmothers. They are made from fresh ingredients and they are different every single day. Our tradition is that on Sundays we cook home made chicken noodle soup, which is remembered by us from a childhood. Every weekend we experience an enourmous number of guests. Our Chefs are selected gourmets of Polish cuisine, who have been a good team for several years, and thanks to them, we are proud that they are made by one person for more that four years. We put lots of effort to make you feel like at home, and in the family atmosphere have dinner with us. Waitresses who have direct contact with you, are warm, cordial and above all make you feel welcome. We will be extremely grateful if you recommend us to your family and friends. 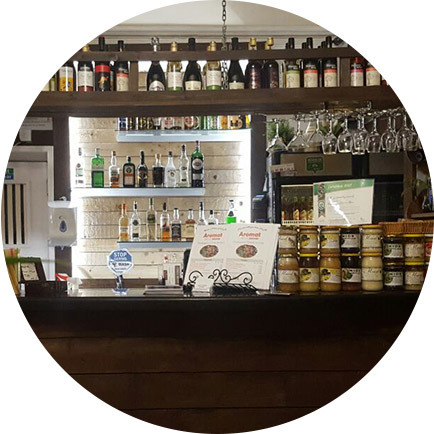 We are the only one genuine, traditional Polish restaurant in this area !